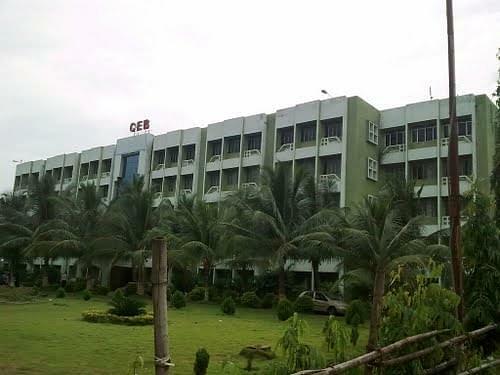 College of Engineering Bhubaneswar is a private Engineering college, established in the year 1999. The College is affiliated to Biju Patnaik University of Technology, Rourkela. It is approved by All India Council for Technical Education (AICTE) and accredited by NAAC and NBA, New Delhi. 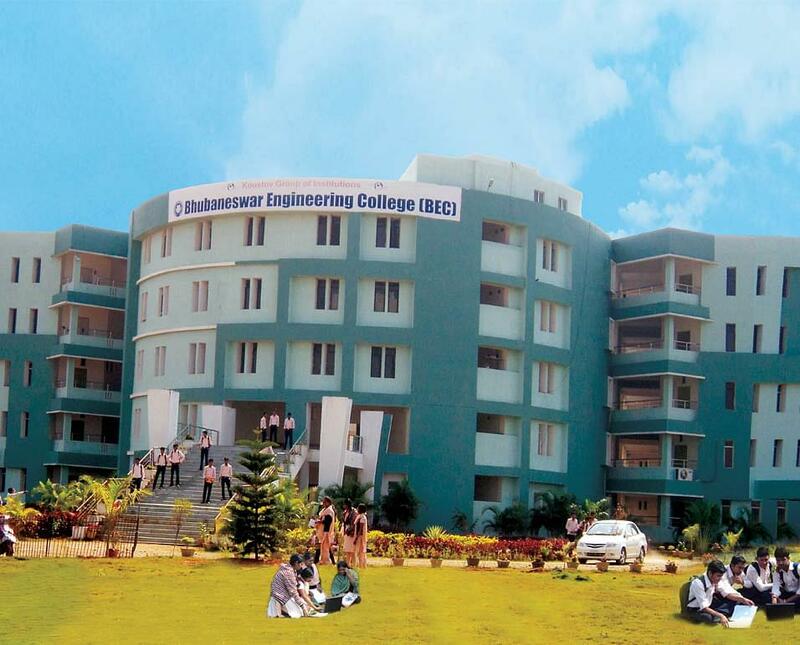 College of Engineering Bhubaneswar offers B.Tech, M.Tech, MCA and MBA in various streams. The college accepts OJEE and JEE Main scores for selection process. College of Engineering Bhubaneswar offers B.Tech at undergraduate level and M.Tech at postgraduate level in the field of Civil Engineering, Electrical Engineering, Automobile Engineering, Mechanical Engineering, Computer Science & Engineering, Electrical & Electronics Engineering and Electronics & Communication Engineering. The college also runs MBA and MCA programs. The duration of B.Tech program is 4 years, MCA is 3 years and MBA & M.Tech has 2 years. Odisha Joint Entrance Examination (OJEE) is a state level online test conducted by State Government of Odisha. The exam is held for seeking admission to various undergraduate, postgraduate and lateral entry courses. For the academic year 2018, OJEE Application Form is available on the official website of exam till March 10, 2018. OJEE Eligibility is different for varied courses. OJEE 2018 is conducted in second week of May 2018. College of Engineering Bhubaneswar has a great cell for placement process called Training and Placement Cell. It provides 100% placement assistance to every student. Many prestigious companies visit the campus the campus every year such as Infosys, TATA, HDFC Bank, IBM, Oracle, Wipro, Zeta, Huawei, Accenture, HP, Microsoft, Tech Mahindra, Vodafone and Reliance Communication. Motif India InfoTech PVT. LTD. If you are good then college will help you definitely to be the best. College is not good enough to be a student to get a good teach. And also no extra curricular activities no internship r arranging, itself look like a school. Also no picnic arranging, now college is down one by one day. A lot of fun and memories to cherish. The management is worse in our college but the faculty were good and there experience teaches us very much. I took various entrances. But for admission in this college i was validated through OJEE. My rank in OJEE was 8147. I took my counselling. I got synergy institute for which i declined nd took another counselling. I was given CEB. I researched over various colleges. My main focus was to get admission in Odisha. I saw rankings of various colleges under BPUT and choose this college. The admission process was very simple. All my admission process was done within an hour nd i was appointed the next day to attend first day. I appeared in AIEEE-2006 i scored all odisha rank of 3332 and i want to go in a core sector i opted ETC branch. "Excellent College experience in BPUT university(COEB)"
BPUT entrance exam. After counselling I got B.Tech computer science. During counselling different subject were being offered but I chosen computer science.